1. Would you like the option to check out materials using a self-check machine? 2. 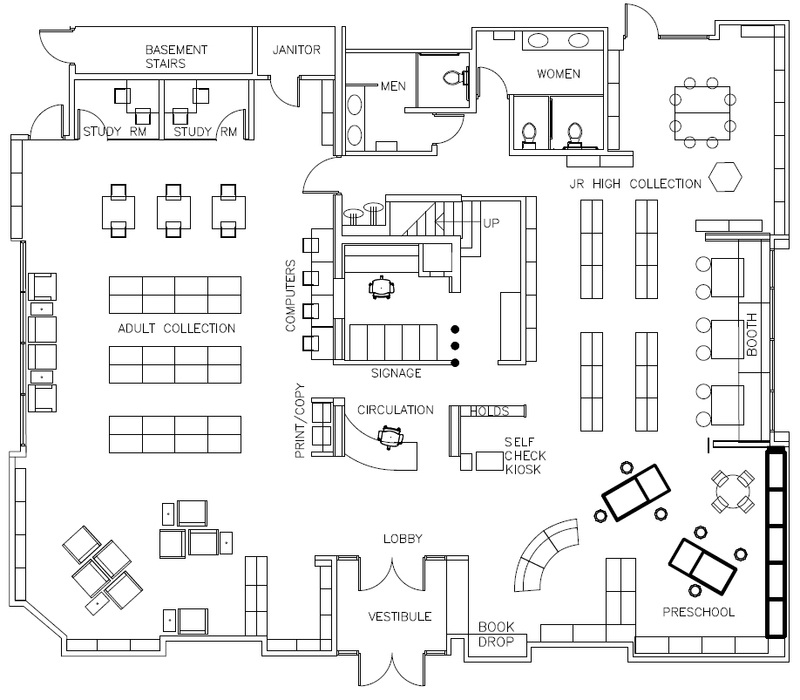 Do you support the creation of two small study/work rooms in the Northfield Branch? 3. 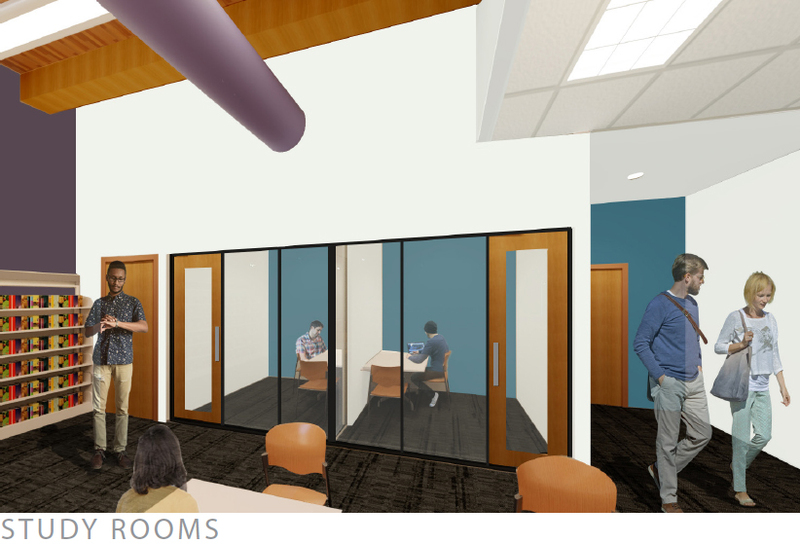 Would you use the 2-person study/work rooms if we created them at Northfield? 4. The proposed plan includes removing the walls of the glass room to create a more open concept floorplan that is ADA accessible. Are you satisfied with the proposed open concept floorplan? 5. 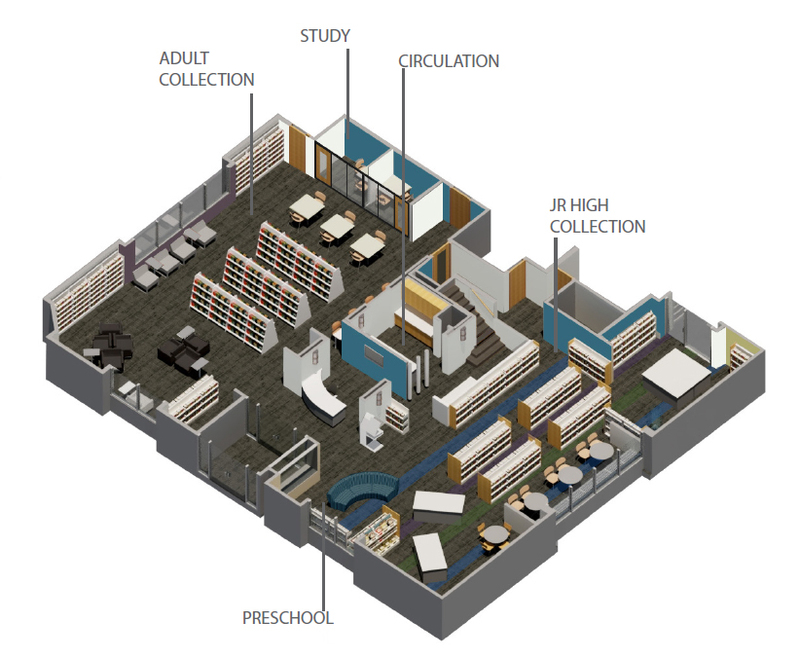 The proposed plan calls for a flip of the current youth/teen area and the picture books. Are you satisfied with the proposed location of the picture books in the front and the youth/teen in the back? 6. If you have additional comments to share, please enter them below.